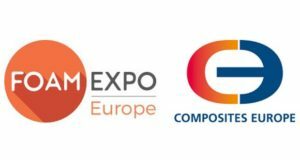 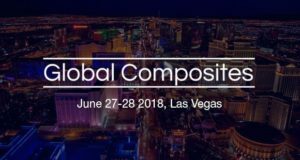 A new international conference Global Composites, jointly hosted by NetComposites and ACMA, will take place at Caesars Palace on 27-28 June 2018. 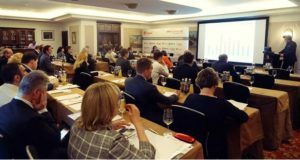 The conference will discuss emerging global trends, insights and information, with a focus on sustained business growth. 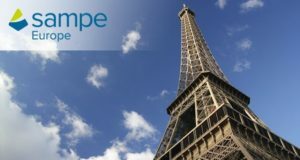 SAMPE Europe Executive Summit will open its doors on March 5th, 2018 and will include 12 high level lectures provided by invited speakers only. 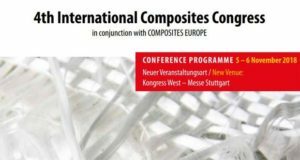 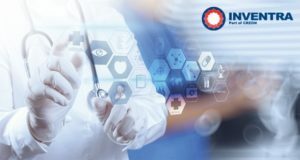 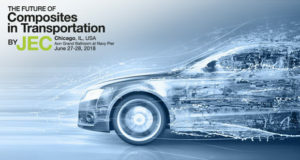 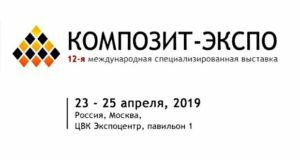 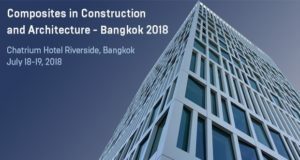 All the topics are connected with composite related innovations in automotive, aerospace, construction etc.